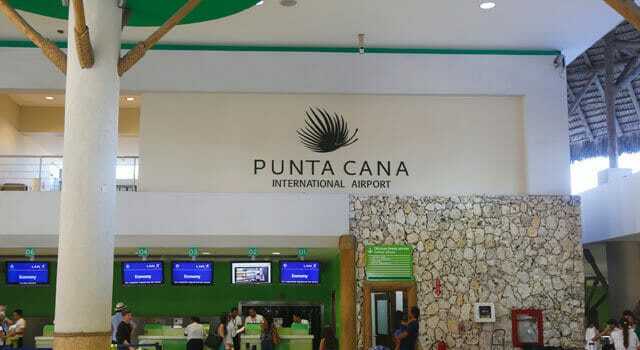 Punta Cana International Airport otherwise known as PUJ is Dominican Republic’s leading airport for inbound flights to the country. It is the first ever privately owned international airport in the world. Moreover, in the year 2014, this airport was said to have accounted for as much as 60% of the total air arrivals into the country. Also, approximately six million international passengers arrive the country at this airport every year making Punta Cana International airport the busiest airport in the Dominican Republic, and the second busiest when it comes to the Caribbean island. The airport has five terminals and at least two of these terminals are meant for international passengers. 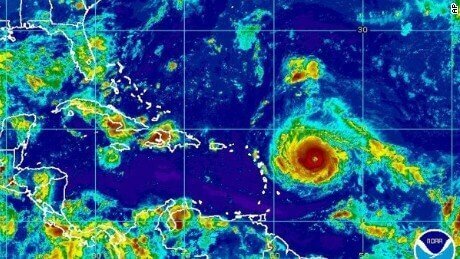 If you are considering visiting the Punta Cana or already scheduled to do so, then here are some useful tips to make your trip as smooth as possible. 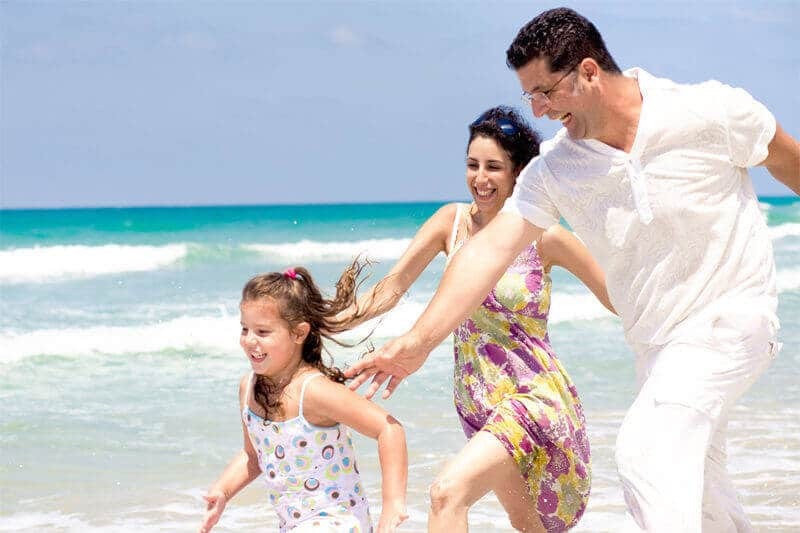 They have been grouped into two categories and this includes arrival tips and departure tips. 1. Prearrange airport transportation and pay airport visitor fee. Getting a cab to your final destination once you are in the Dominican Republic can be very chaotic. So in order to prevent being bombarded by different men who want to provide you with transportation services do book transportation via your hotel or a reputable firm ahead of trip. Like wise, to enter the Dominican Republic you are required to possess a two blank-paged valid passport as well as pay a cash fee of US$10 for a tourist card in place of a visa. The tourist card is valid for 30 days. 2. Be fully prepared before you leave your house. Before jetting out of your home, please make sure that you have packed everything that you need for this trip. Most especially the essentials like flight itineraries as well as hotel itineraries, reading glasses, etc. If possible have a checklist already written so that you can easily confirm what you have packed as against what you must take along with you. 3. Arrive early. You should get to the airport on time in preparation for your flight since this is an international flight you should get to the airport at least three hours before your flight. Also, find out if there has been any changes to your flight time before leaving for the airport. Moreover, you should be familiar with the check-in requirements as well as baggage policies of your airline. 4. Come prepared with lower denomination US Dollars. The US Dollars is accepted as a means of payment by many in the Dominican Republic. However, you should have lower denomination currency with you because it may be difficult to break a $20 bill for instance. 5. Pack and get ready several hours before departure. Similar to when travelling into the Dominican Republic is the need to cross-check what you have packed with what you brought into the country. This way you will most likely not leave behind any valuable item. 6. Confirm payment of departure tax. Dominican law requires that visitors to the country pay US$20 as departure tax before leaving. Nevertheless, this is usually included in airfare. Consequently, do confirm this is the case with your airfare before getting to the airport for departure. 7. Always play safe. Although this is coming last, it is actually part of the arrival tips as well. The word safety is now synonymous with travel and there is probably no where in the world right now that is immune from danger. Therefore, follow common-sense tips like not divulging confidential information to strangers and not walking alone in dark locations, etc.